Lean to greenhouse sit at the apex of greenhouse design and durability. Originally marketed and used in New England, the lean-to has spread across the nation. The secret to its success is in the unique design. Unlike free standing greenhouses, the lean has one side that sits against a solid structure such as a house. It has a slanted roof to allow water to easily flow off and prevent the plants inside from getting over watered. The sizes range from small units that accommodate a few plant pots to large walk-in greenhouses that have ample room for a garden. You can get a kit at your home improvement store and have one set up within a day. The space saving design contours to the shape of your house like an additional room. One of the best articles on this subject I have read can be found here. up against your house and forms the fourth wall. Large, walk-in varieties can accommodate shelving systems to place plant pots and troughs on. The door can be sealed during and after tending to keep the internal climate optimal. The walk-in varieties can range from a few feet wide to large 8’ x 12’ units and larger. Choosing a size depends on how much gardening you plan on doing. Perfowalkthroughrough of a sample greenhouse at a home improvement store to get a feel for what you’ll need. Chances are you’ll like your lean-to so much that you will quickly run out of room. 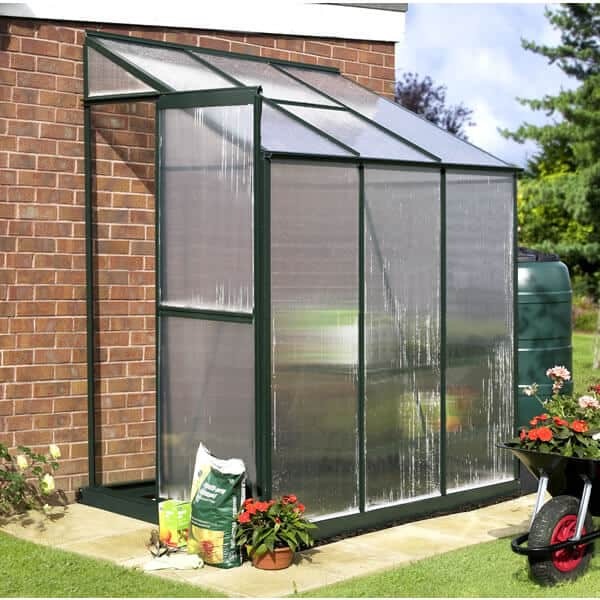 If you can afford it, you can get a greenhouse bigger than what you expect to need to accommodate your changing needs. 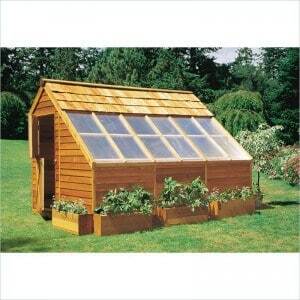 By the way, if you’re having trouble finding a place for a full sized greenhouse, consider getting a mini greenhouse. 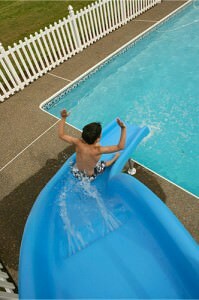 They are very flexible and can even be used indoors. The lean to greenhouse is a semi-permanent structure once set up, so it may be difficult to move once in place. 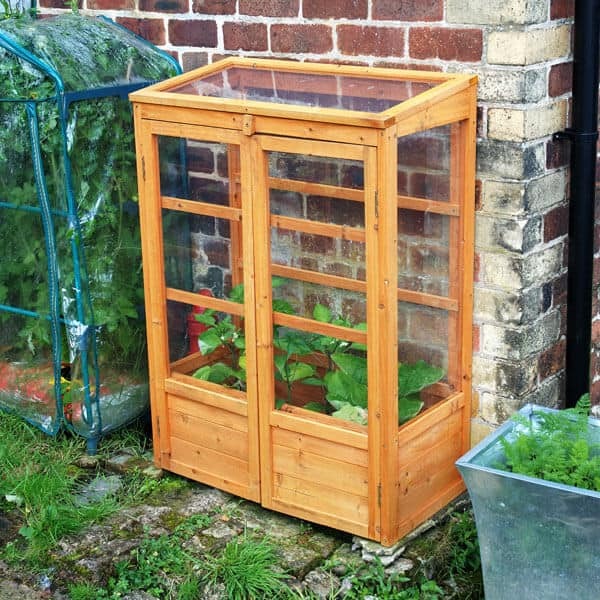 If you later decide that you need a bigger one, there are expansion lean to greenhouse kits available to increase the size of your greenhouse. Leave some extra space on the side of your house just in case. Inside, shelving can be installed to organize plants and make the most use out of the available space. If your greenhouse kit does not come with shelving, I would recommend purchasing these at the same time you get the greenhouse. This will ensure a smooth assembly. Some creative individuals have remodeled their homes to include a door that leads directly out to the lean-to. This kind of convenience just isn’t possible with a stand-alone greenhouse. Out in the open, it is directly exposed to powerful sunlight, wind and rain. Up against a house, a lean-to is protected and insulated by your home. Assembly: Depending on the size of the greenhouse, more than one person may be required for assembly. You will find that the larger units are more complicated to set up. I would highly suggest getting lean to greenhouse kits that offer “easy set-up” There are several reasons for this. 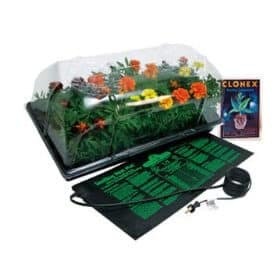 Most importantly, these kits offer quick set up to get you gardening as fast as possible. Also, an easy to assemble kit allows people who are not technically experienced to enjoy green housing. Materials: A greenhouse made out of metal is going to last longer and be more sturdy than one made of plastic. Plastic can degrade and discolor in the sun over time. Also, plastic’s natural lightweight nature makes it more prone to tip-over in the wind. Aluminum is the perfect material for a lean-to because it is not only lightweight and strong, but it resists rust. Steel is an excellent material as well, but care must be taken not to scratch the paint coating, or rust can easily form in rain or humidity. The wall panels of the greenhouse will most likely be made of semi-opaque polycarbonate. Stakes / Wall Mounts: Even the heaviest of greenhouses can be prone to leaning or tipping over time. Make sure the kit comes with stakes and/or wall mounts to securely fasten it into place. Heat Vent: A heat vent lets hot air escape out the top of the greenhouse. In hot weather, excessive heat buildup can damage plants. An adjustable vent allows users to control heat levels as needed. Automatic Watering System: If you don’t have the time to constantly tend to your plants, consider installing an auto-watering system that attaches to your hose. A pump opens and closes at set intervals to keep the pots moist. Greenhouse Heater: Cold nights can be damaging to plants, especially in freezing conditions. If your nights are particularly harsh, consider placing a greenhouse heater inside during these times. This prevents you from having to bring the pots inside. So, what makes a lean to greenhouse so special as compared to planting in the bare ground? The secret is the protective qualities it provides to plants. A lean-to holds in moisture to keep plants properly watered. Plants in bare dirt are constantly prone to drying out. The walls act as an insulator to keep warmth inside. UV light blocking polycarbonate wall panels keep the “bad light” out and the good light in to prevent scorched, dried-out leaves. 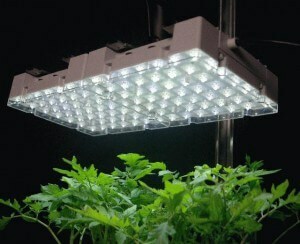 Seasonal plants can be grown off-season because of the ideal conditions inside. Check out Vegetable Garden Planting for great tips on gardening. my wife andd I thought this wass so interesting and I’ve linked it with my everyoen! Thanks for this wonderful info.